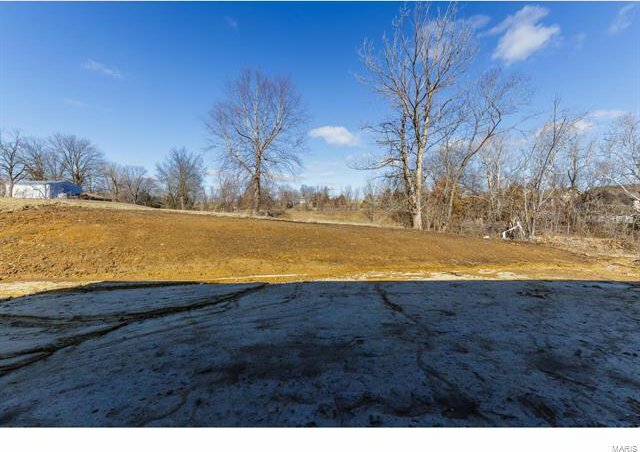 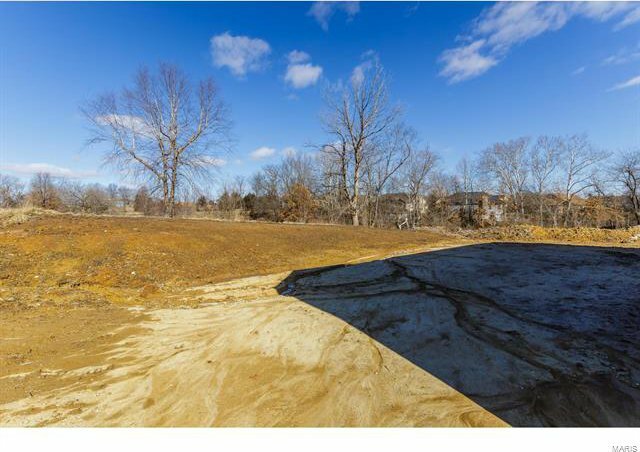 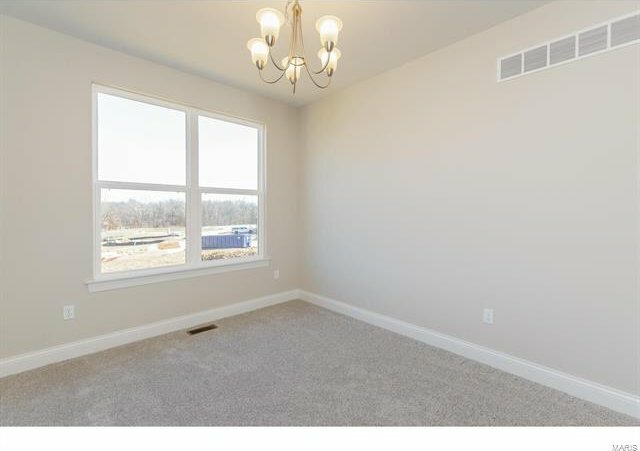 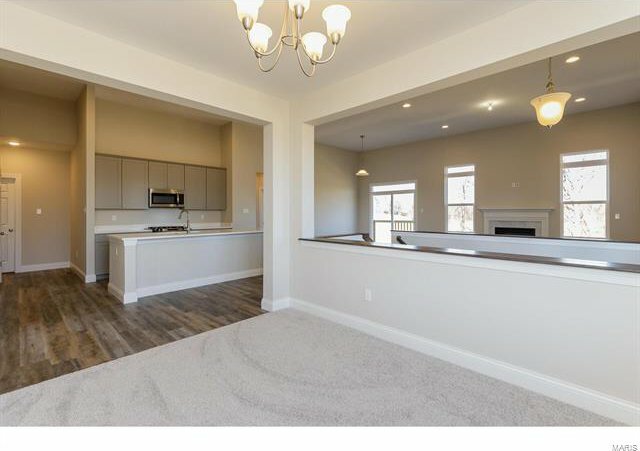 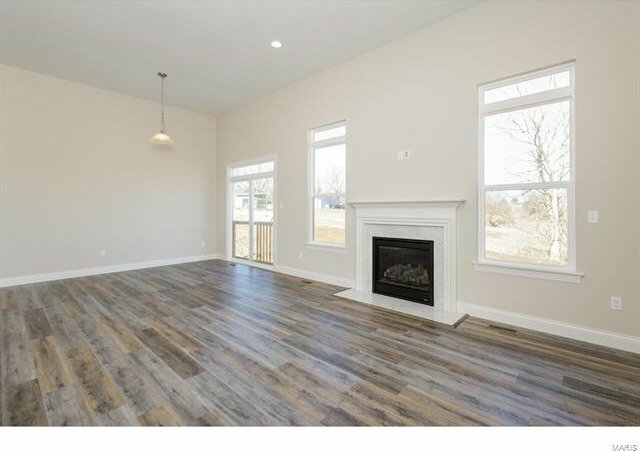 New Construction by Payne Family Homes in Copper Creek Manor in Wentzville. 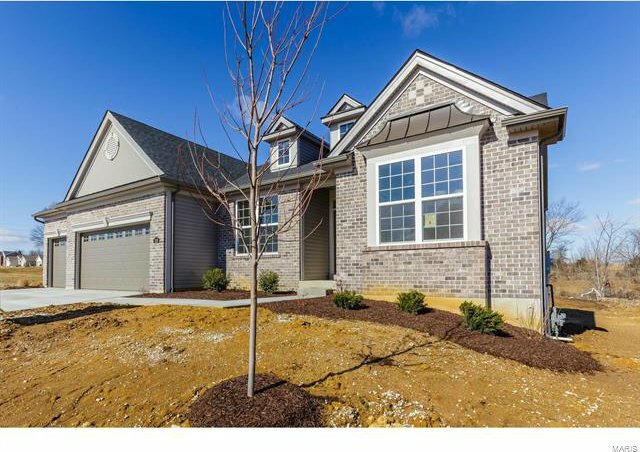 This intimate, single cul de sac neighborhood consists of only 17 luxury home-sites scattered with mature trees & beautiful private settings. 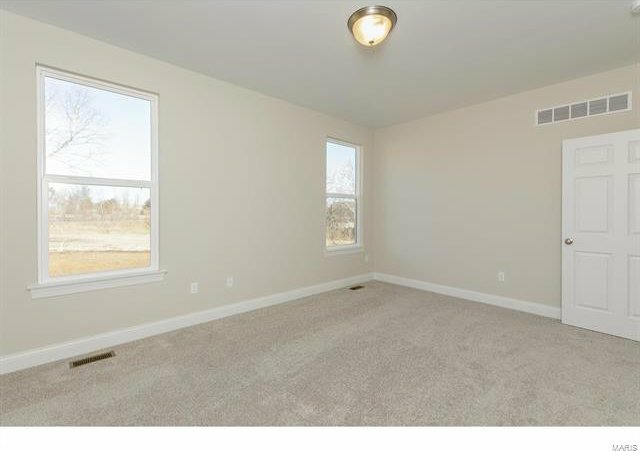 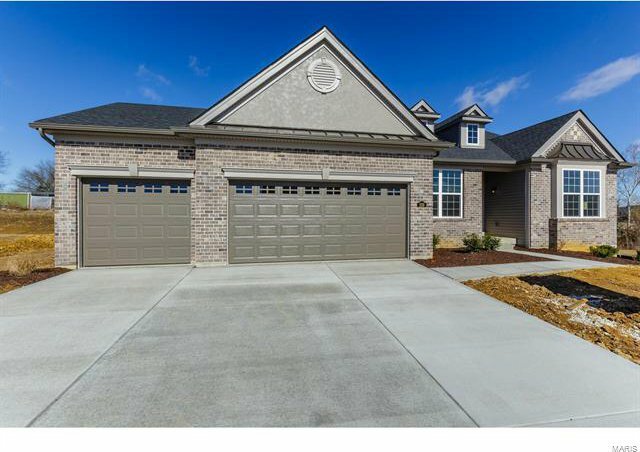 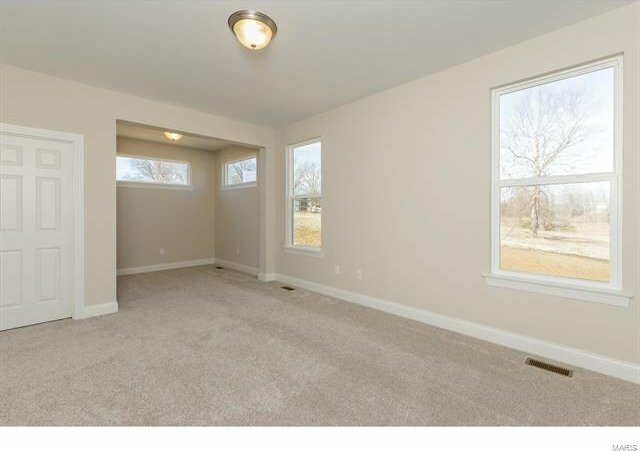 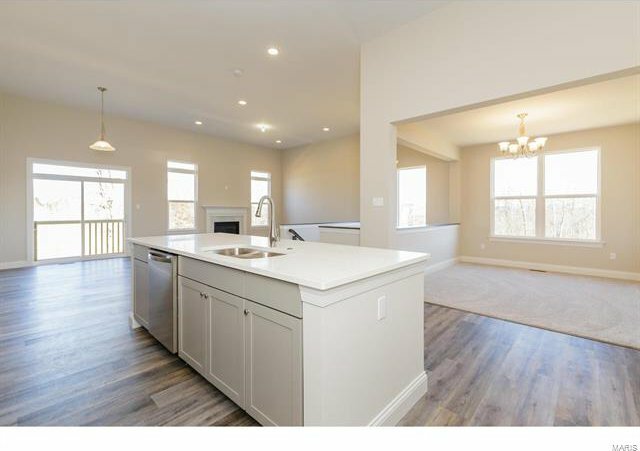 This popular ranch has 1,932 s/f, fantastic curb appeal and is low maint w/brick, vinyl siding, arch shingles, a 4-car garage (4th car is tandem), dormer windows, full yard sod & prof landscaping. 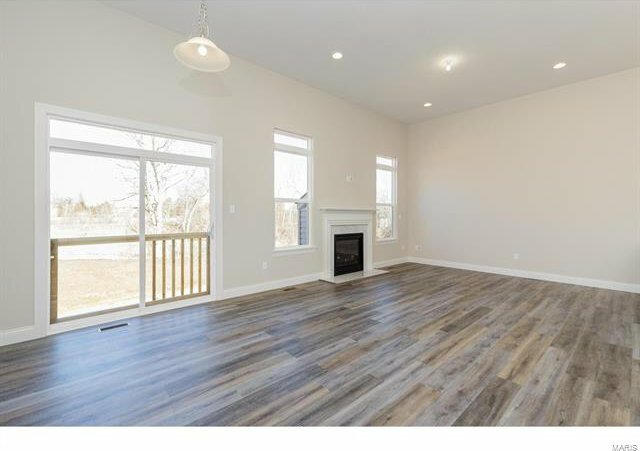 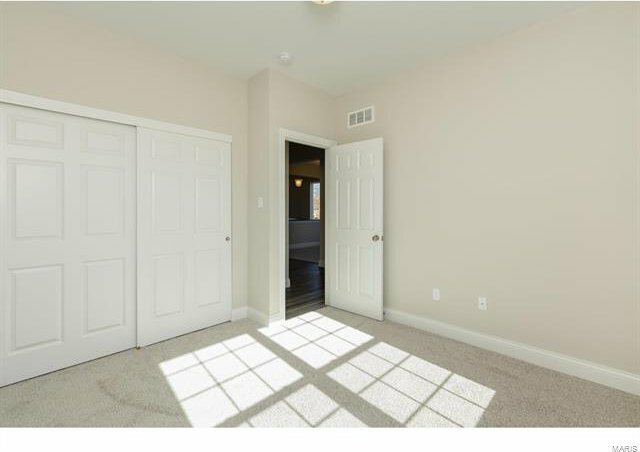 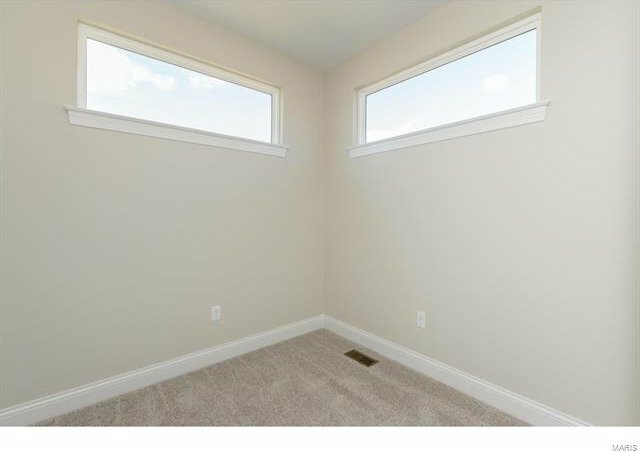 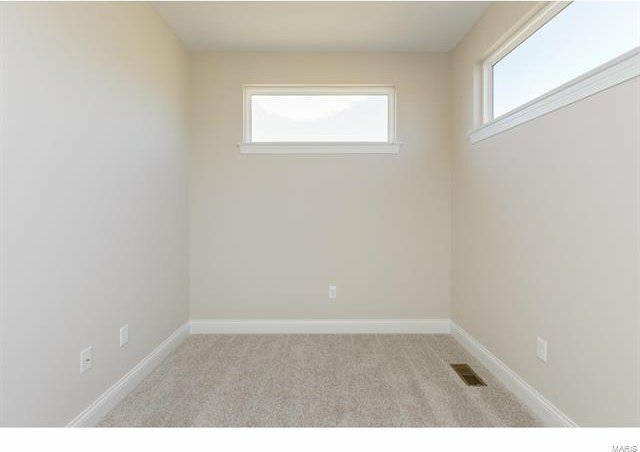 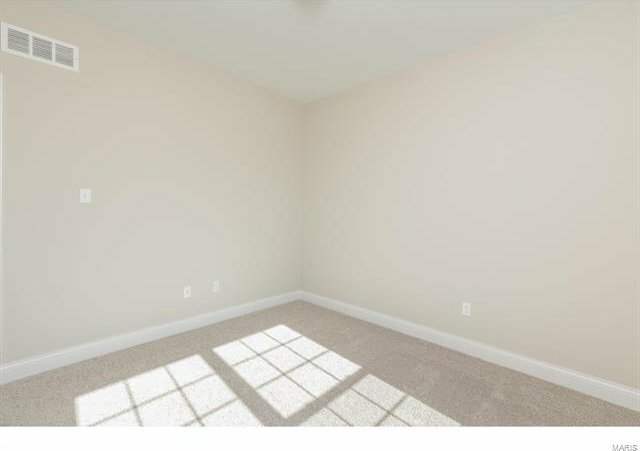 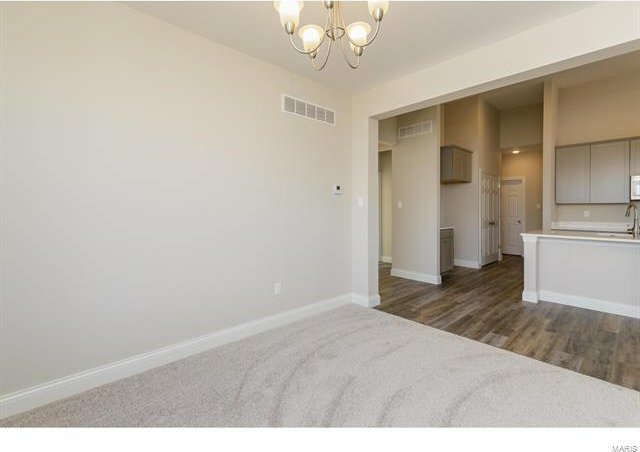 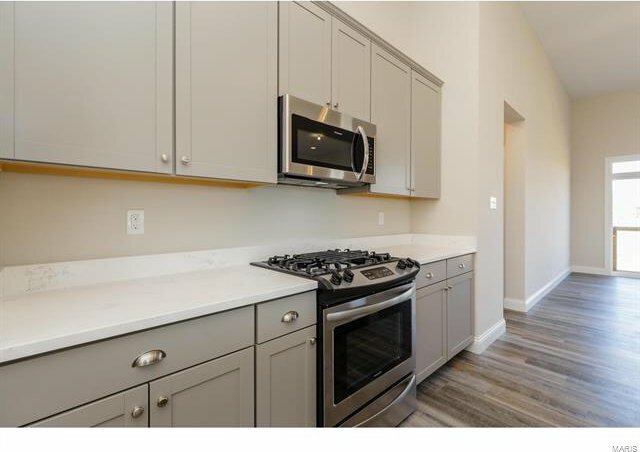 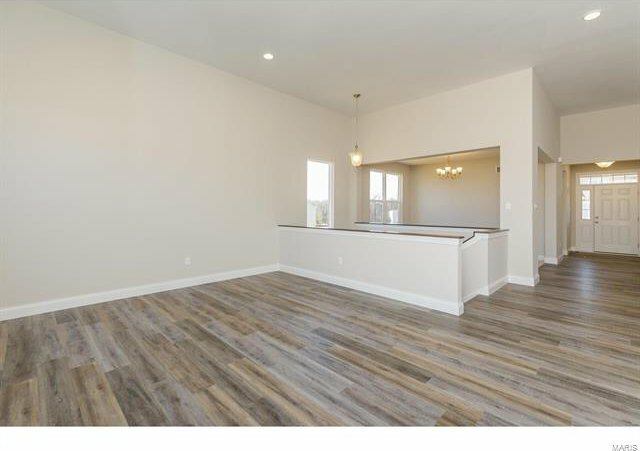 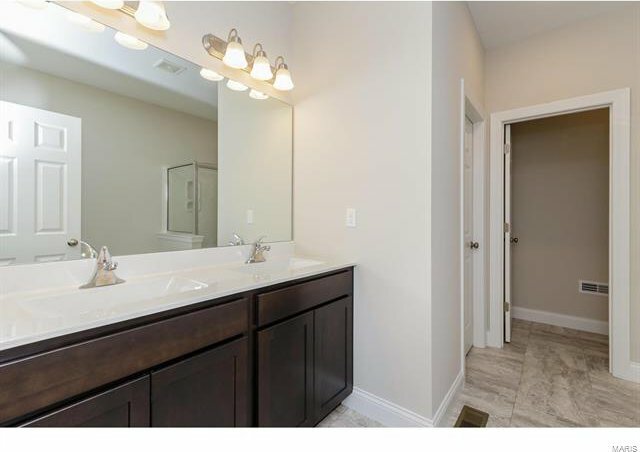 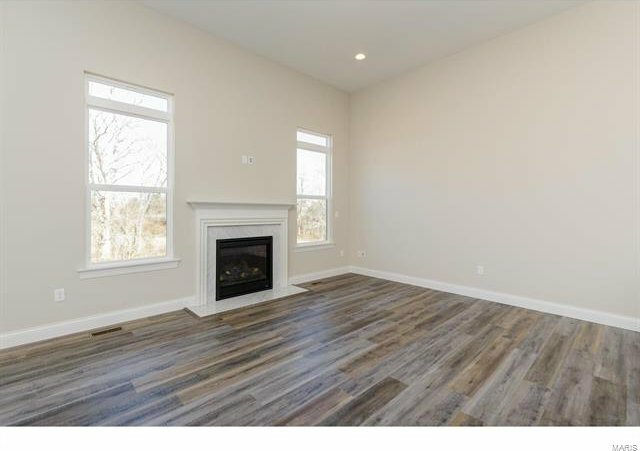 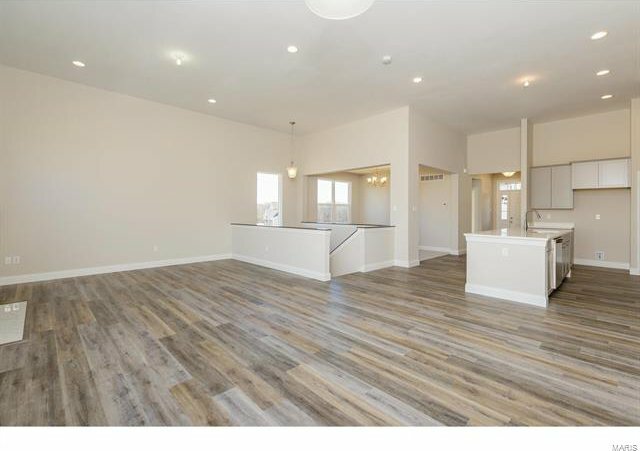 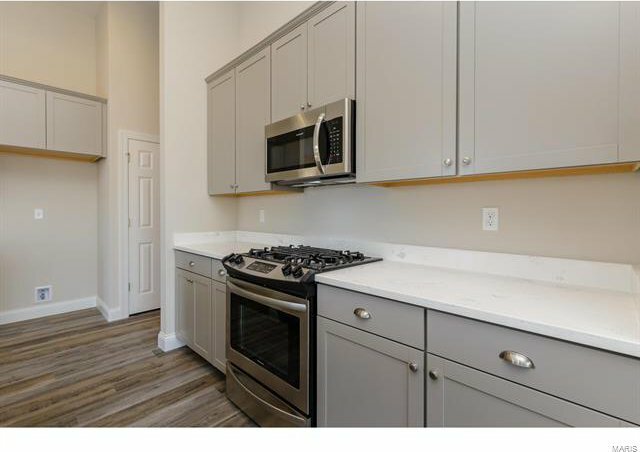 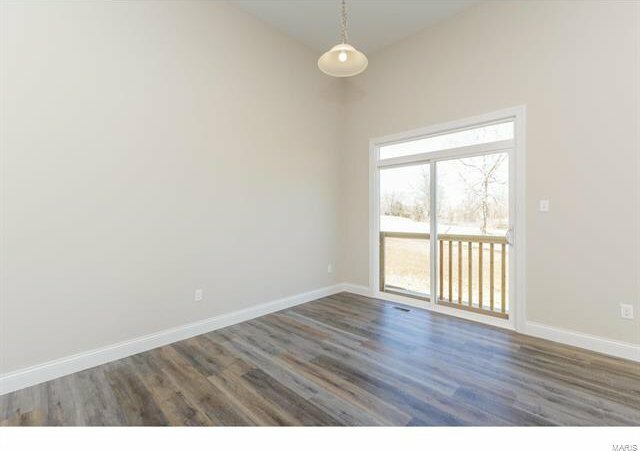 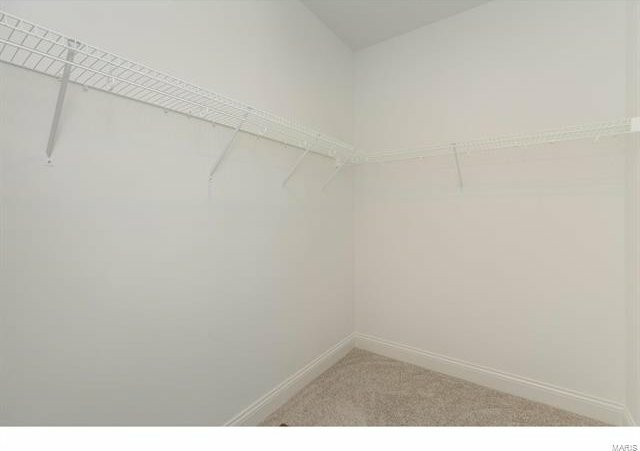 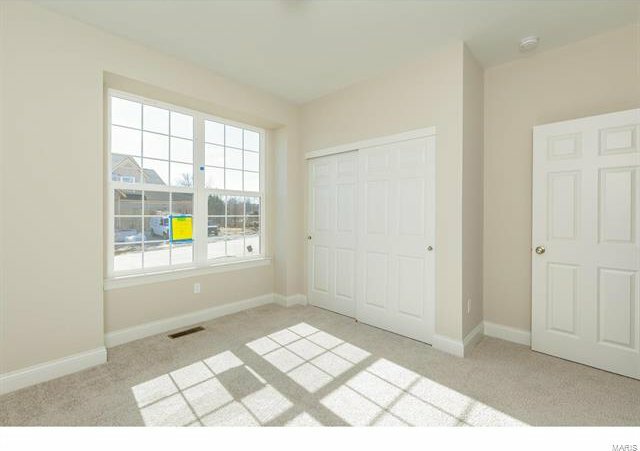 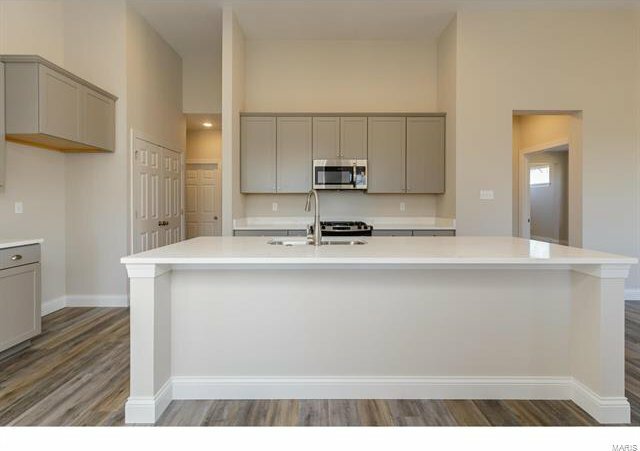 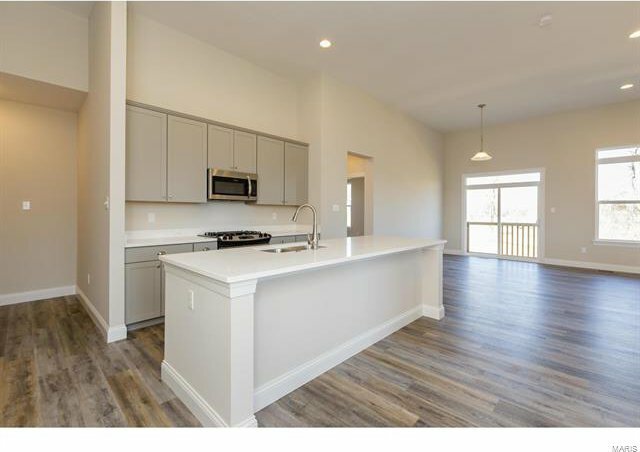 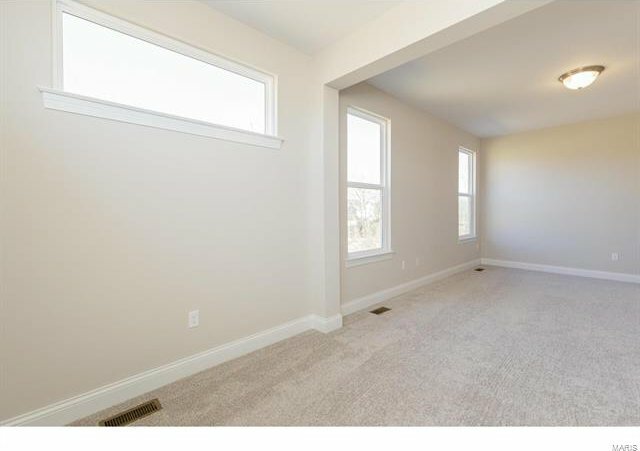 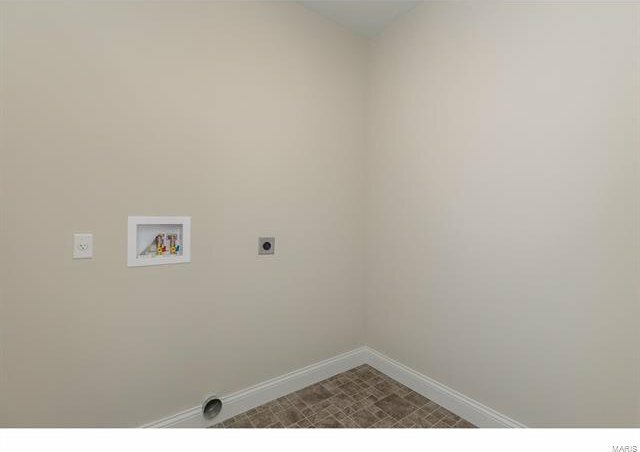 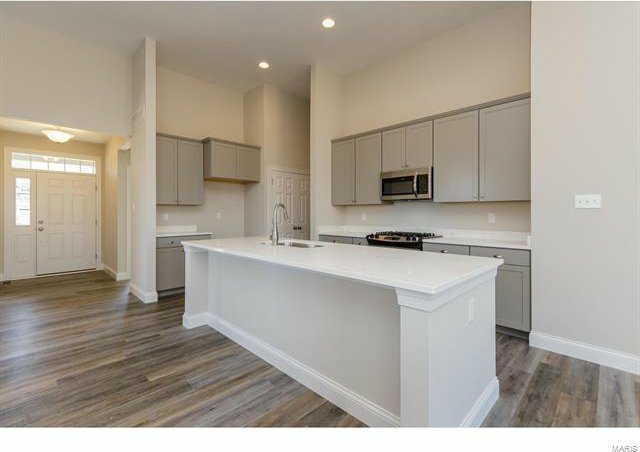 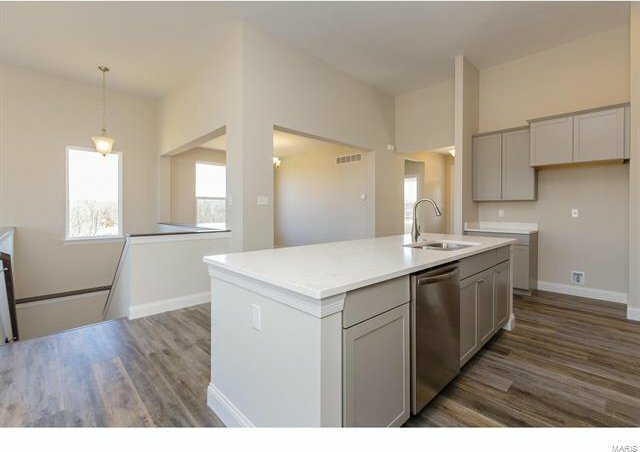 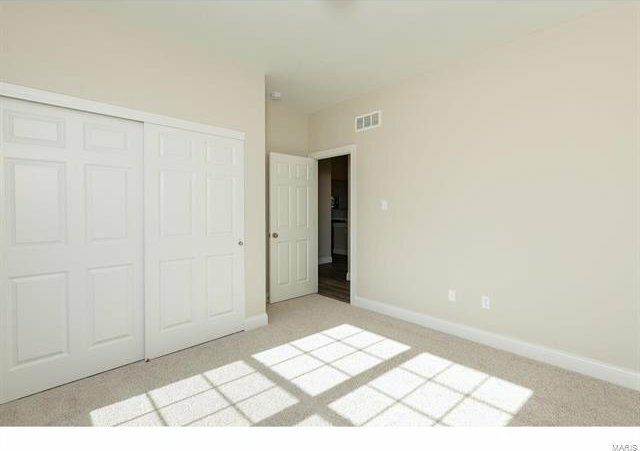 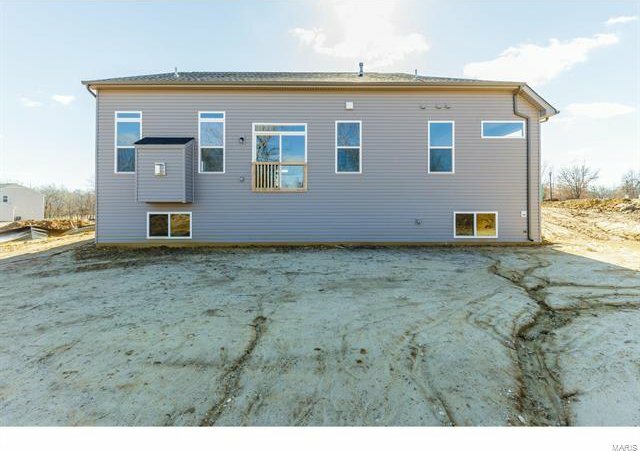 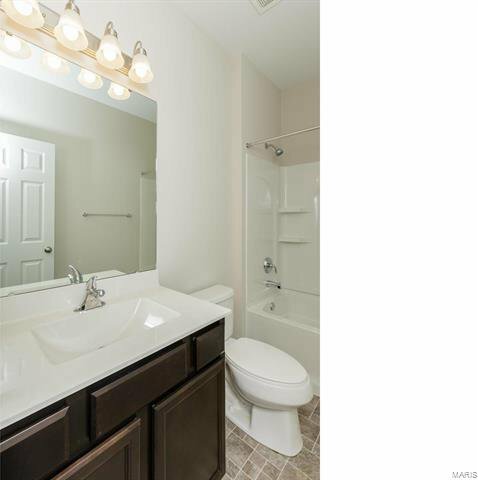 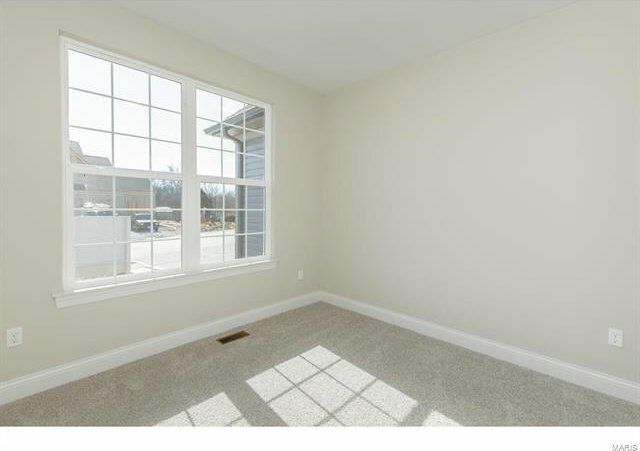 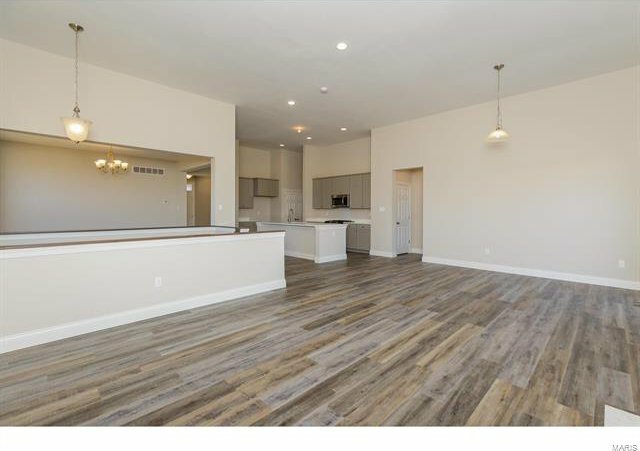 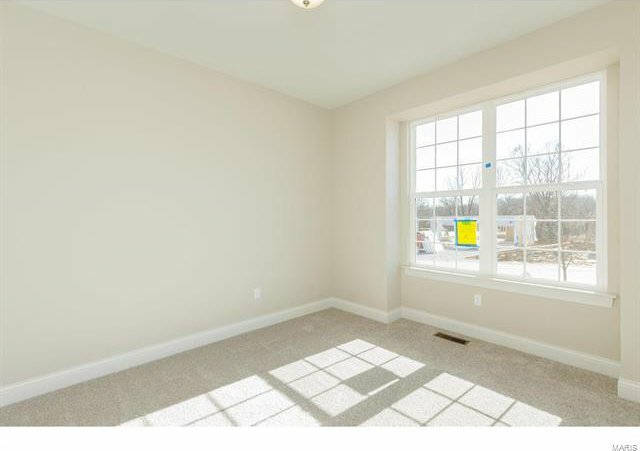 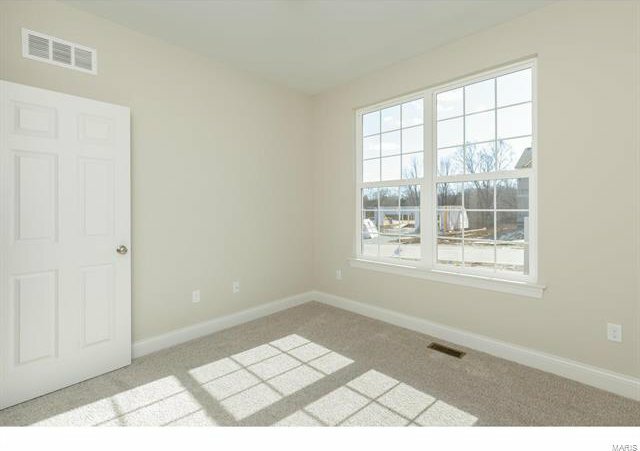 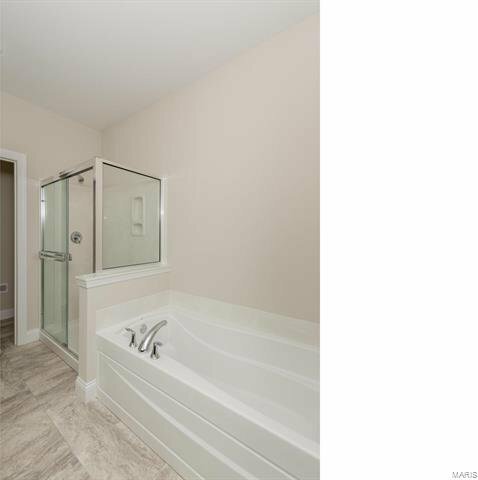 Features inc 12’ clngs in the Kit-Brkfst-Grt Rm, gas FP, Lux vinyl plank flrs, 3 BD, 2 BA, Quartz c-tops, island, 42” cab w/crown molding & hardware, st steel Frigidaire appl, gas range, micro, D/W, an elegant Mstr Suite w/Sitting Rm, Lux Mstr Bath, raised height dbl bowl vanities, wave bowls, sep tub & shower, 5.25 base trim, custom wall color, Jeld Wen Low E windows, R 38 ceiling insul, 50 gal water htr, R/I bath & more. 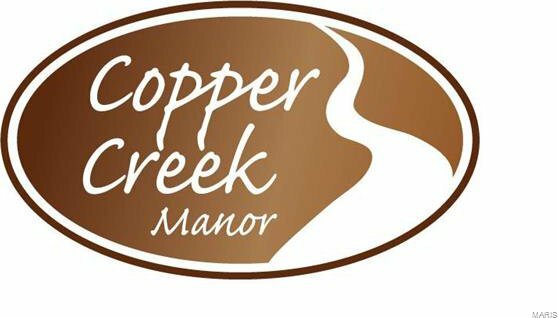 Copper Creek Manor offers a quiet country feel yet is conveniently located near shopping, restaurants, schools, recreation & easy access to Hwys 70 & 40-61.